Hong Kong is known as one of the gastronomic world capitals and there are thousands of fantastic restaurants in the city. Join the 21CLHK organizers and many of the conference keynotes and special presenters at this pre-conference meal. It’s an excellent opportunity to make connections prior to the conference over a great meal. 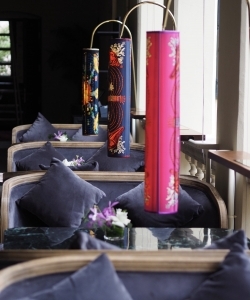 Madame Fu brings back the experience and ambience of a bygone era set in our beautifully restored colonial building. 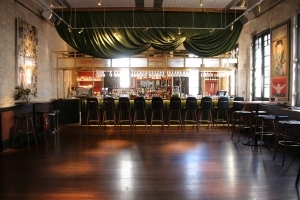 Madame Fu is a restaurant with lounges, bars and private dining, occupying the top floor of the former Barracks Block at the historic Tai Kwun Center for Heritage and the Arts. The restaurant brings back the experience and atmosphere of Hong Kong’s colonial past and the European Grand Cafes in Paris. Madame Fu serves Cantonese cuisine, with selected signature dishes from the Northern provinces. Includes whole meal and some beverages.